TreeFlow is a comprehensive web resource for tree-ring reconstructions of streamflow and climate, providing easy access to reconstruction data as well as information about how the data were developed and can be used. Click here to learn more about TreeFlow. 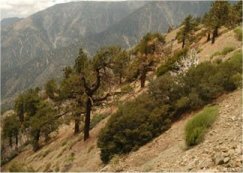 Tree-ring reconstructions of streamflow, and other hydroclimatic reconstructions, are now available for much of the US. Data for the eastern US are being added as they become available. 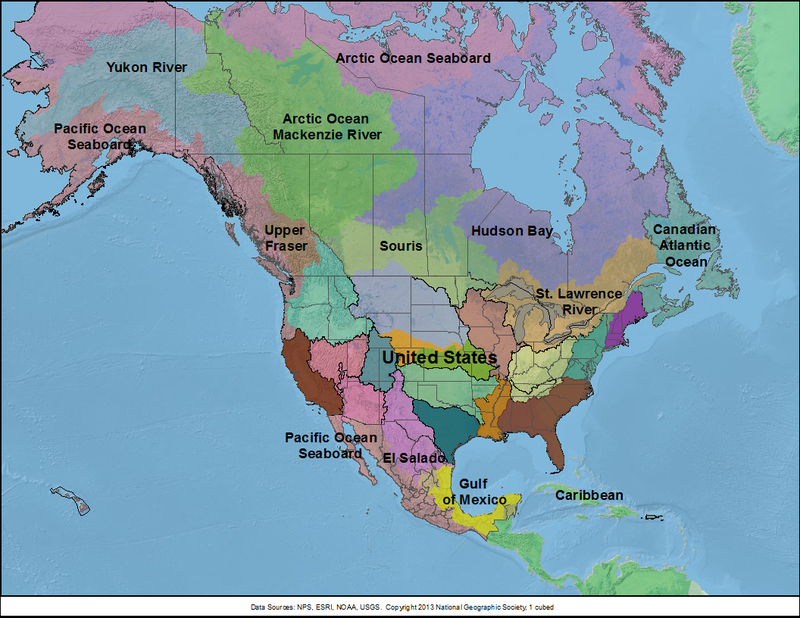 Click here to access the reconstructions and other information resources by hydrologic basin. A tree-ring reconstruction is a best-estimate of past streamflows, based on the relationship between tree-ring data and observed streamflow over the modern period. 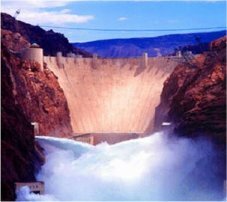 To learn more about how streamflow reconstructions are developed, click here. Tree-ring reconstructions are being used in water management and planning in a number of ways: to provide context for the observed flow record, for establishing more realistic worst-case drought scenarios, and as numerical input into water system models to test policies. 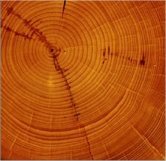 For more information on applications of tree-ring reconstructions to water management, click here. 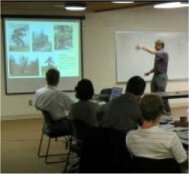 One-day workshops for water managers and stakeholders in states that include Colorado, Utah, Wyoming, Arizona, New Mexico, and Nevada, have comprehensively covered the methods for developing streamflow reconstructions from tree rings. Each workshop has a page with a summary and links to the presentations. Click here for more information about these technical workshops. The Colorado River is the lifeline of the southwestern US. Over the years, much work has been done to assess the long-term variability in its streamflow, using tree rings and other environmental proxies. 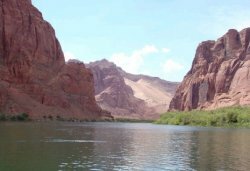 Click here for a multi-page feature providing a "paleo perspective" on Colorado River Streamflow.